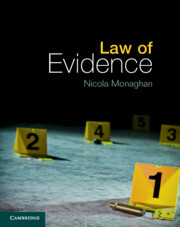 Australian Uniform Evidence Law offers a practical, clear and student-friendly introduction to the law of evidence and its operation across Uniform Evidence Act jurisdictions. 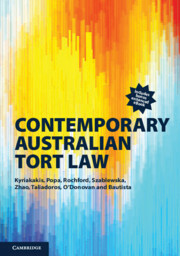 Using a logical structure, with the Evidence Act 1995 (Cth) as its point of reference, this text introduces basic concepts before leading into more detailed coverage of the Act. Curated cases and excerpts from the legislation, with clear summaries and explanations of the rules, help students understand the application of the Act. Practice problems at the end of each chapter provide students with the opportunity to test their knowledge of each topic. Additionally, a 'Putting it all together' chapter at the end of the text challenges students with complex problems. 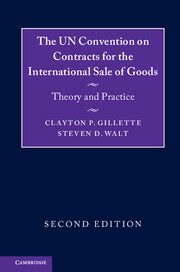 Guided solutions, a summary of the key points discussed, key terms and definitions, and guides to further reading are included for each chapter. Providing clear explanation and engaging examples, this highly readable text is an essential resource for students. 15. Suggested answers to practice problems. 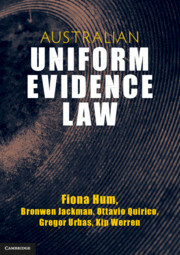 Fiona Hum is a Lecturer in the Faculty of Law, Monash University, Victoria. 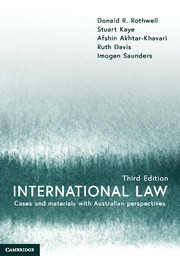 Bronwen Jackman is a Lecturer in the Law School, University of New England, Australia. 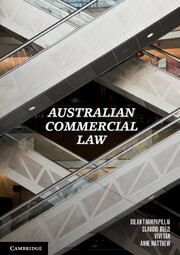 Ottavio Quirico is a Senior Lecturer in the Law School, University of New England, Australia. 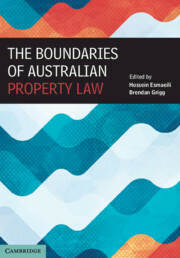 Gregor Urbas is a barrister at Blackburn Chambers in the Australian Capital Territory, and a Visitor at the Australian National University, Canberra. 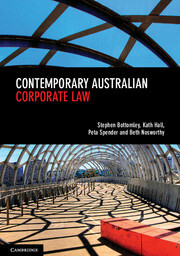 Kip Werren is a Lecturer in the Law School, University of New England, Australia.